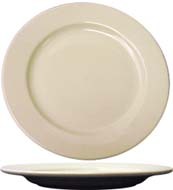 roma ivory chinaRoma American Ivory China from Splendids offers simple and classic styling that evokes comfort and quality. Versatile and vitrified to be virtually unbreakable, Roma Dinnerware is ideal for home, restaurant, and commercial use. Dishwasher safe, microwave safe, and oven safe. Mix and match these dinner pieces to your tastes. 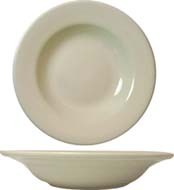 Roma American Ivory China from Splendids offers simple and classic styling that evokes comfort and quality. 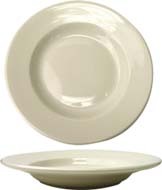 Versatile and durable, Roma Dinnerware is ideal for home, restaurant, and banquet hall use. 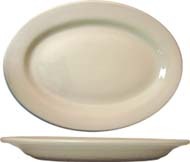 Quality crafted dinnerware, this ivory colored place setting includes dinner plates, platters, grapefruit bowls, fruit bowls, oatmeal bowls, soup bowls and bouillons. 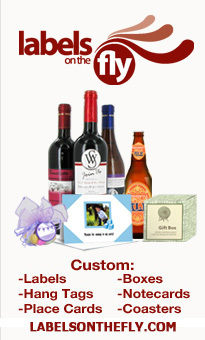 The perfect collection for everyday entertaining that is dishwasher safe, microwave safe, and oven safe. This beautiful china dinnerware can be combined with out stunning stainless steel flatware to create a beautiful table presentation.